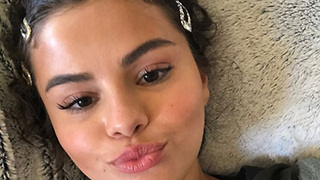 Rumble / Entertainment Life - It&apos;s been a little over a month since news broke of Selena Gomez checking herself into treatment after a reported emotional breakdown and now we have a little more insight into her mental state BEFORE it happened. PLUS…we’ve learned that although she’s focused on her own health she also STILL reportedly worries about her ex Justin Bieber. 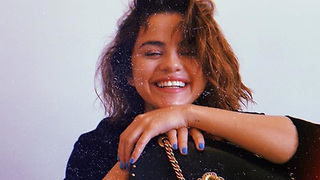 We’re talking all things Selena RIGHT now so stay tuned! 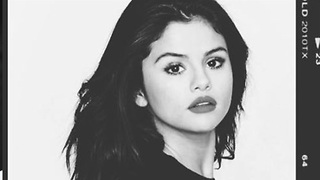 Justin Bieber Writing NEW MUSIC About Selena Gomez! 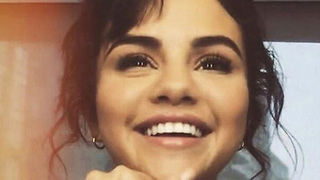 Selena Gomez Still WANTS THIS Birthday Gift From Justin Bieber!